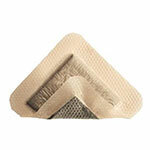 Molnlycke Mepilex Border Ag Post-op Foam Dressing w/Silver 4"x8" is an antimicrobial, all-in-one, foam dressing that effectively absorbs and retains exudates maintaining a moist wound environment. Molnlycke Mepilex Border Ag Post-op Foam Dressing w/Silver 4"x8" is an antimicrobial, all-in-one, foam dressing that effectively absorbs and retains exudates maintaining a moist wound environment. The Safetac® layer seals the wound edges preventing the exudates from leaking onto the surrounding skin thus minimizing the risk of maceration. 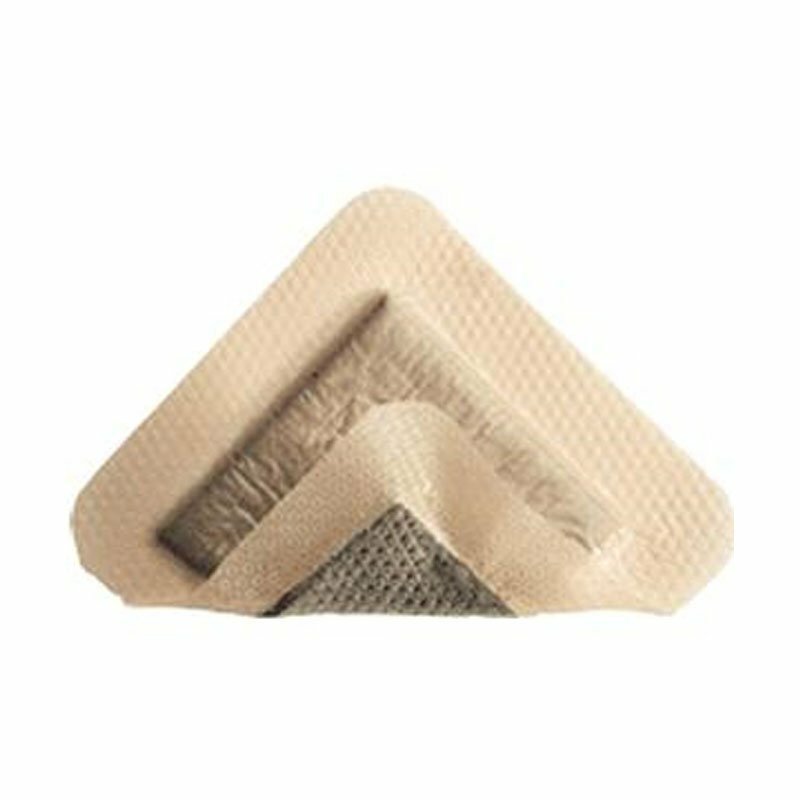 The Safetac® layer ensures that the dressing can be changed without damaging the wound or surrounding skin, or exposing the patient to additional pain.